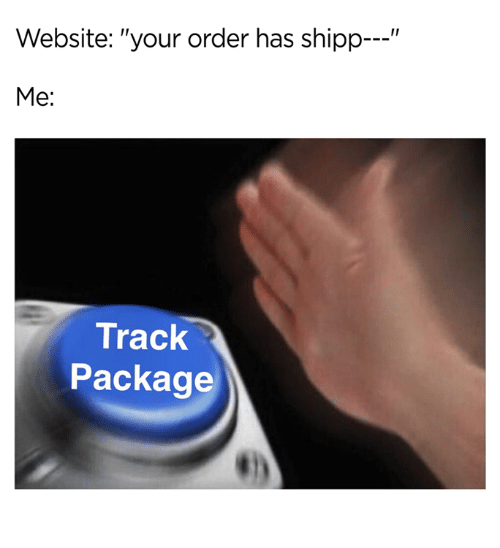 Who doesn’t love buying stuff online? It’s convenient, you can easily compare your options and find discounts, and when your order arrives it’s like you got yourself a lil gift because you’re cute or whatever. 😉 And there is hardly anything more satisfying than tracking your package on its entire journey to your doorstep. Since we’re already buying ~literally~ everything online in our personal lives, we decided it was time to try it in our professional lives, too. Hello, ProfessionalStore.com! For those who don’t know, Wella Professional has been working on perfecting their online store that includes all of their salon professional brands—and the site is only for licensed hair stylists. We’ve written about it, so we decided it was time to try it for ourselves. Our thoughts? We ‘re in love. Not only is it now easier to get the products we want and need from Wella portfolio brands, they also have TONS of deals and bundles. (Psst, Blondor is currently 10% off). Need to stock up on Koleston Perfect Me+? They have bundles available that give you all the Welloxon Developer and Invigo Brilliance shampoo and conditioner you need depending how many units of KP you purchase. Creating an account is super easy and helps keep you and your orders organized. It’s also the only way that you can see the prices of the products and make purchases, which protects us from the clients who think we overcharge and helps prevent at-home hair touchups by clients who should be in our chairs! We came, we saw, we ordered a bunch of products and will definitely continue ordering from ProfessionalStore.com in the future. Shout out to Wella for making it easier for stylists to get what we need to be successful and create the looks that make our clients smile.